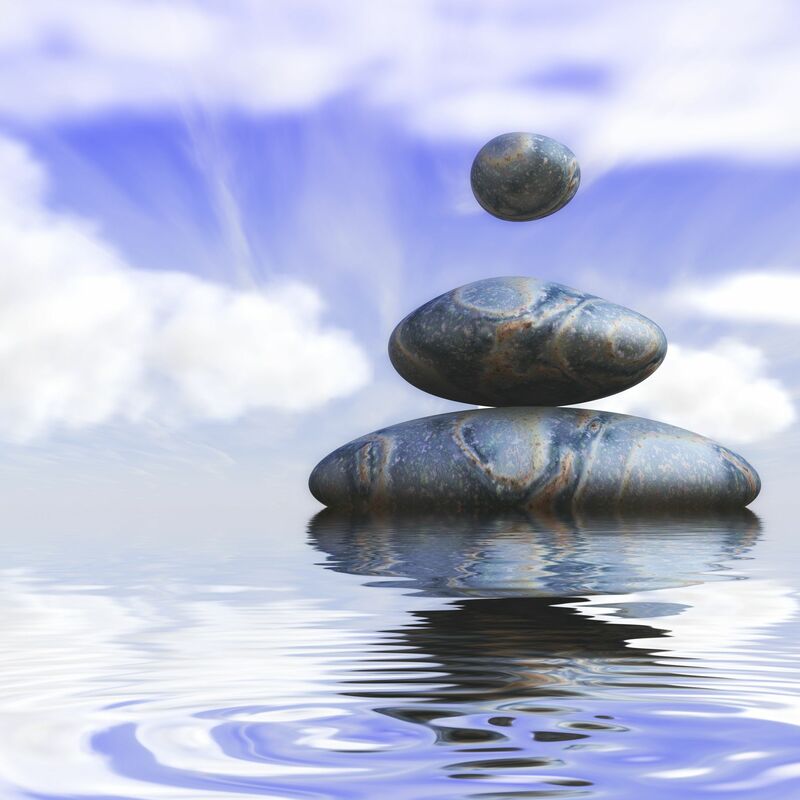 The main focus of Energy Re-balancing is reconnecting you with yourself. In our busy lives we often forget who we truly are, our true passions, and what we truly believe in. We disconnect from our bodies, our emotions, thought patterns that make us uncomfortable to just get by and stay afloat amidst a multitude of tasks, pressures and expectations. feel disconnected from some areas of your body? have this ungrounded and wobbly feeling that does not go away? tire out easily or frequently experience energy swings? experience inner conflicts between head, heart and core when making decisions? Or find it hard to decide? If so, then Energy Re-balancing could be for you. Your coach will draw on techniques and processes from Energetic NLP, Reiki, Qi Gong, Acupressure and other Energy Modalities. Following each session your coach will e-mail you hand-outs of the key techniques used, empowering you to maintain and improve your new energy levels. If you book a programme (5 sessions) you will also have e-mail and Skype access to your coach in between sessions. Connectedness between the main three energy centres of the body: Mind, Heart and Core. To book a session or programme (series of 5 sessions) click here.